Business Website Center, we are committed to providing our customers with superior customer service. We are also committed to properly using and safeguarding the pri offers professionally designed websites and web marketing services that can help your business grow and succeed on the Internet. 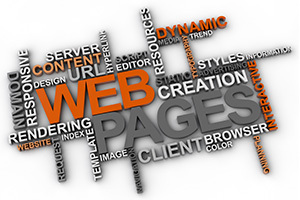 Websites are without a doubt an integral part of today’s marketing and advertising campaigns. Our webmasters can help you establish a dynamic web presence to market your business both online and in print. We use up-to-date code including HTML5 and CSS3. 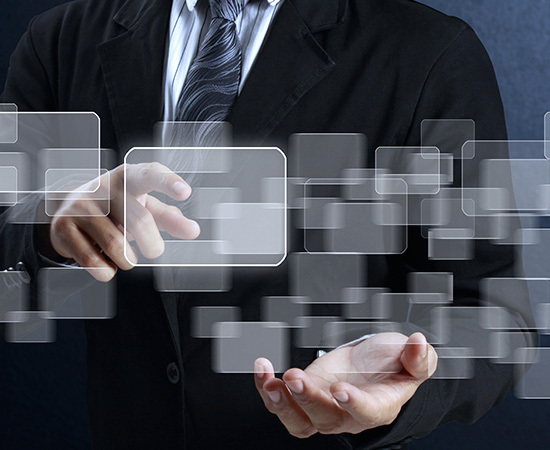 We develop a Content Management System for your site. Our web site designs are responsive to mobile devices. We give you not just a pretty website but a powerful marketing tool.